1. Understand why you made a bad hire: From a painful application process to repeatedly recruiting from the same talent pool, effective recruiters quickly analyze and understand the reasons for a bad hire. Don’t allow early departures among your new employees to become an epidemic in your business. The most successful hiring teams move swiftly to plug the leaks in their talent pipeline by analyzing their recruitment data and understanding where their best hires come from. 2. Offer candidate feedback: Providing post interview feedback to your candidates enhances your employer brand but 80% of businesses fail to incorporate this important step into their talent acquisition strategy. Ensure your feedback is objective, aligned to the skills of the job description and provides specific examples of interview responses that your candidates can work on in their job search. Allocate responsibility to one member of your hiring team to ensure uniformity in your response. The most successful hiring teams also understand that feedback should be mutual and ask for it too. Be prepared to act on those responses. 3. Pay attention to the candidate experience: Gone are the days where HR enjoyed the luxury of time and a surplus of qualified candidates for every vacancy. Successful recruitment professionals treat applicants like consumers, paying careful attention to every aspect of the candidate experience. Lengthy, repetitive job applications, ghosting of candidates and poorly structured interviews are eliminated from their hiring process to promote a positive employer brand and fast track the top talent. 4. Trust your data: The most effective hiring functions know that ‘gut feeling’ isn’t a viable recruitment strategy. They are among just one third of employers who wait until all interviews are completed before making a collaborative decision supported by the data gathered throughout the hiring process. Algorithms in recruitment software have been proven to make better recruitment decisions than most hiring managers. Reduce the potential for unconscious bias in your candidate selection by selecting the most suitable candidate based on job specific criteria and data, rather than your intuition. 5. Work (hard) on retention: Improving your employee retention levels isn’t a one-off event, it must form a part of your ongoing talent management strategy. 90% of businesses are concerned about holding on to their new hires. Retention begins with your on-boarding process and continues beyond the probation period. Prioritizing your ‘employee experience’ by providing meaningful work, taking wellbeing seriously and developing a culture of leadership and learning are just three ways to achieve this. 6. Talk to talent: Highly successful hiring teams consistently nurture their talent communities through regular engagement across online recruitment channels. A registration of interest allows you to capture the contact details of potential talent exploring your careers site and identify their job search preferences. Automated, personalized messages through your recruitment software on topics such as company developments and new job openings ensure you have a potential talent pool of pre-qualified candidates for your next vacancy. 7. Embrace automation: Less than half of businesses are prepared for the impact that artificial intelligence and automation will have on their talent acquisition strategy. Reliance on manual recruitment systems is not an effective hiring practice. The most successful brands support their entire talent acquisition process with world class recruitment software which enables them to tap into the latest tech trends to attract world class talent. Isn’t it time you joined them? This entry was posted in Uncategorized on September 14, 2017 by ZFR. The talent shortage continues to throw HR into disarray. The latest JobsOutlook Survey from the Recruitment and Employment Confederation (REC) found that two in every five businesses would need to recruit to meet additional demand in their business. In the light of this report, employers have been urged to reconsider their approach to investment in training and up-skilling their existing staff. At present, the majority turn to recruitment agencies and the gig economy to fill skills gaps. While addressing an immediate need, this approach doesn’t resolve a potentially ‘unprecedented labour shortage’. 30% of employers admit that they don’t tap into those existing skills. Less than half have a training plan in place. Less than a third of businesses have a training budget. The report also notes that, while skills are in short supply, they are limited to specific sectors which is leading to an imbalance in organizations, leaving many workers feeling underutilized and disengaged. Mismanaged recruitment processes which fail to provide clarity over the breakdown of your workforce, or the skills available, add to problems with employee engagement and productivity. Access to data is vital to ensure accurate long-term planning and avoid unnecessary hiring. Start by investing in HR technology to gain insight into what is really happening in your hiring process. ‘Guesswork’ or rough estimations will only perpetuate your existing problems, particularly in sectors where qualified candidates are difficult to source. A recent survey found that HR departments in the tech sector were rated as the least effective. Hiring teams were judged on three criteria, their ability to get things done, technical ability and their responsiveness to other teams. At present, for many hiring teams there is no alternative to sourcing additional skills through the gig economy or recruitment agencies to address their urgent requirements. To ensure an engaged, productive workforce, your temporary staff should be treated in the say way as your permanent employees. 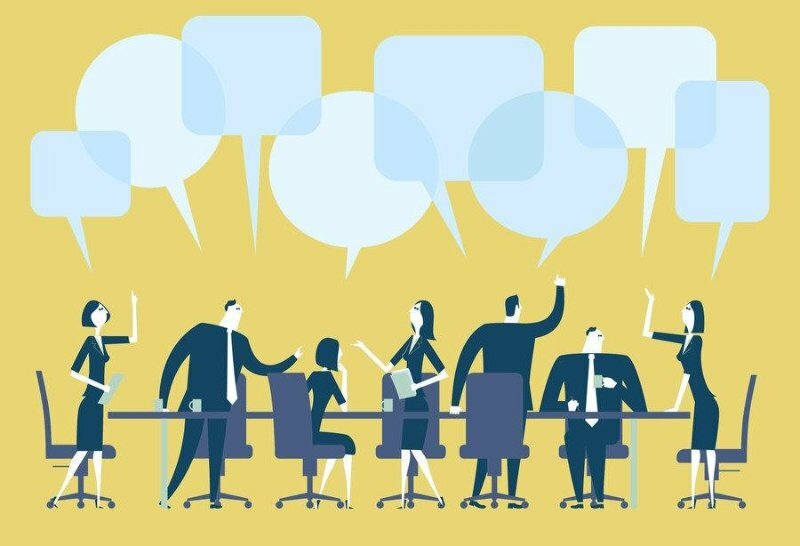 Deloitte’s 2017 Human Capital Trends Report suggests expanding your definition of employees beyond ‘people on the balance sheet’ to incorporate your contingent workforce too. Apply the same screening, background checks, on-boarding process and performance management strategies to encourage engagement. A quarter of employers plan to appoint their temporary workers to permanent positions within the next year, a figure which is likely to increase as the skills shortage continues. Employee retention, especially among new hires, is a problem for HR as one in five employees now leave their jobs during or at the end of their probation period. 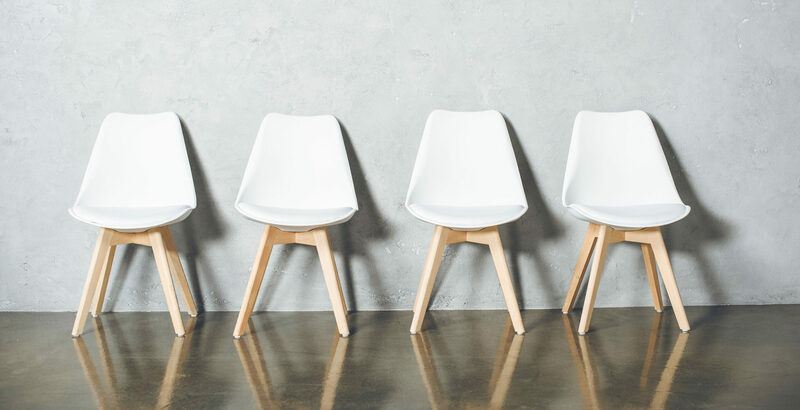 Improving your staff retention begins with your hiring process and ensuring that final decisions on candidate selection are supported by recruitment data, not based exclusively on the interview. Focus on wellbeing, ongoing conversations with your employees and career development and learning to ensure your high achievers aren’t tempted to explore alternative job opportunities. Concerns over poor training or lack of investment are not new. Over half of employees believe that their lack of digital skills is the biggest challenge in their job but a third aren’t given any training and one fifth of employees lack even basic IT skills. In their new report, Digital transformation and the future of hiring recruitment specialists Robert Half note that digitalization can offer improved efficiency and productivity, leading to ‘value added work’. It suggests that it will also provide opportunities for critical on the job learning. That transformation needs to begin now. Maintain talent pipelines by evaluating HR analytics and understanding your key recruitment metrics essential to building that pipeline. Identify the sources and characteristics of your most successful hires to inform succession planning. It also provides ongoing insight to enable HR to continually review and adjust talent acquisition and retention strategies and plan for future hiring needs based on your own recruitment data. This entry was posted in Uncategorized on September 5, 2017 by ZFR.